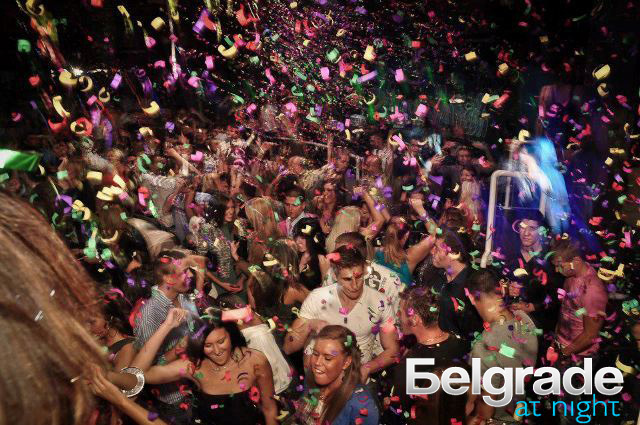 Belgrade Club Teatro is one of the most famous night clubs in Belgrade, located in a beautiful and peaceful part of the city. Clubs is open all nights during the week and on weekends when it offers a splendid interior, great party, friendly and professional staff, high quality music and show program. Because of all these features, with its style and quality of service the club attracts great number of home and foreign visitors. Belgrade Club Teatro is one of the oldest clubs in Belgrade, many times this club was host of the most popular national singers and bands.